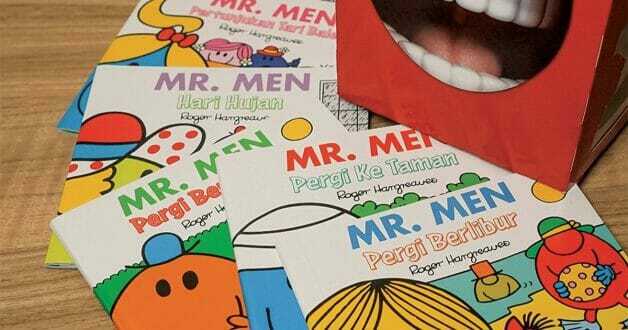 Created by Adam Hargreaves, Mr. Men and Little Miss was a popular children’s animated series in the late 90s which also became a pop culture hit with its colourful and quirky characters. 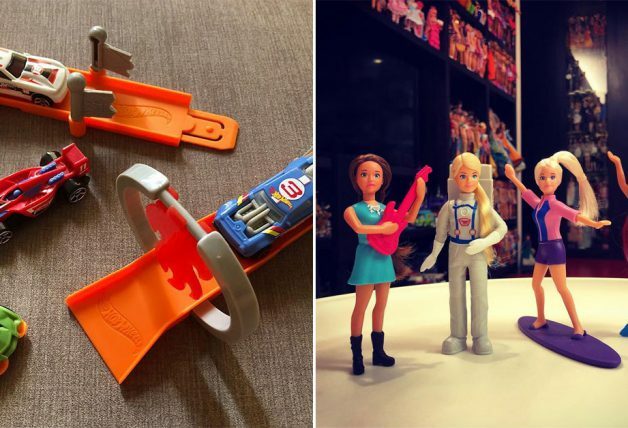 Apart from the animated series, the stories of the characters are also collected in a series of books which we still can find in libraries and bookstores even till today. 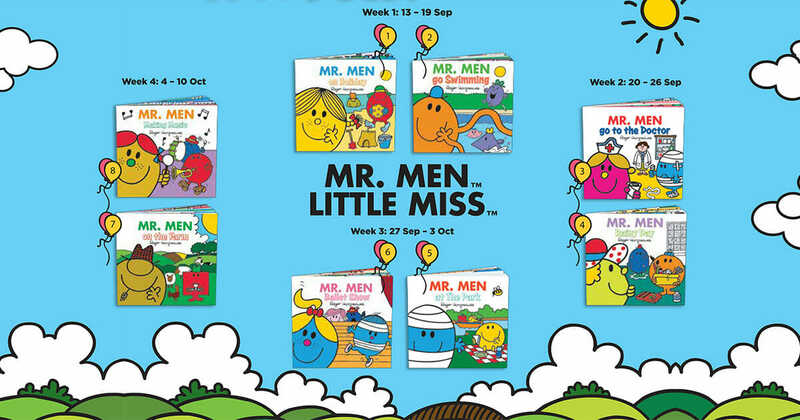 Collect all eight Mr. Men and Little Miss Happy Meal Books! For parents looking to collect these iconic square books, McDonald’s Singapore will be releasing a variation of the Mr. Men and Little Miss books as part of the Happy Meal Toys from now till 10 October. 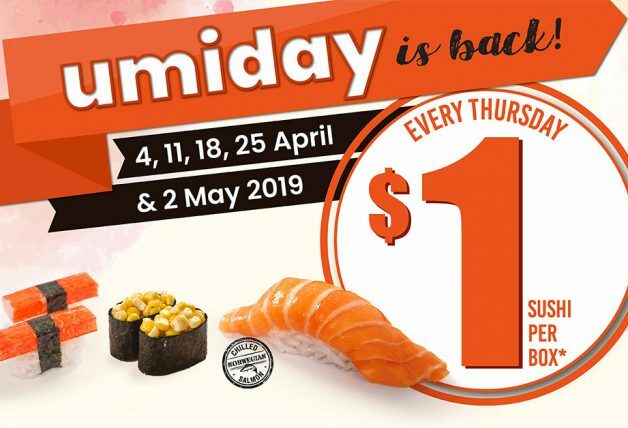 There will be a total of eight books to collect with two new ones released every Thursday. 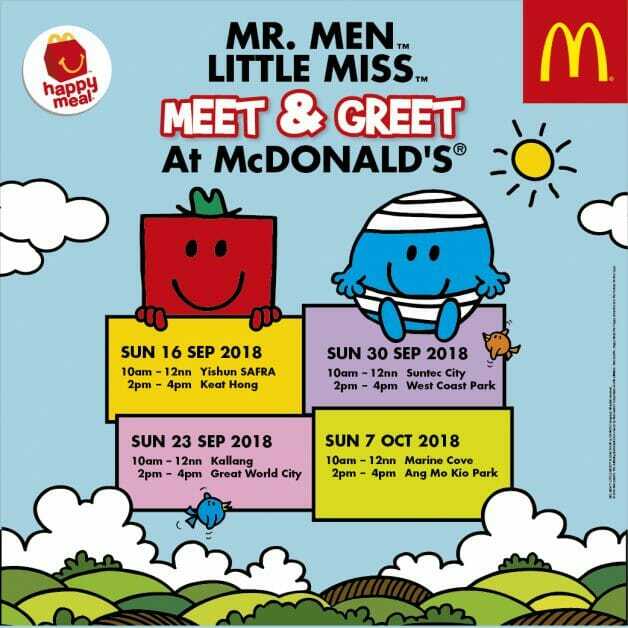 Besides the Happy Meal books, parents and kids can also look forward to Meet & Greet sessions on Sundays with Mr. Men and Little Miss characters such as Mr. Strong or Mr. Bump at selected McDonald’s restaurants around Singapore. 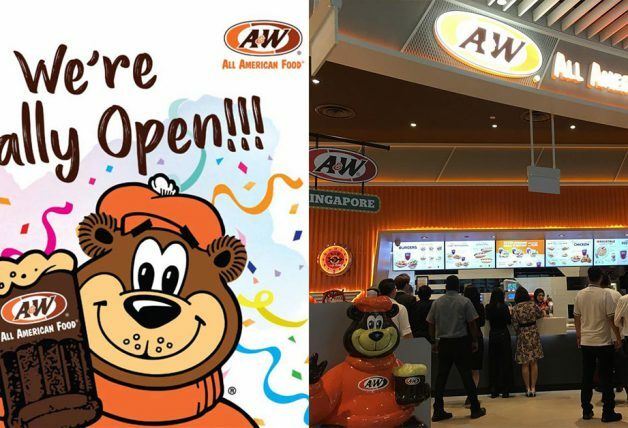 See below promotional image for the time and locations.